There are numerous reasons that can prompt you to embark on a Detox journey. Whatever the reasons are, the bottom line is to achieve excellent health in your body, spirit, and soul. Are you looking for the best center for your Detox program? Samma Karuna is the place to be! At Samma Karuna, we offer one of the best Detox Resort Thailand. We believe that the art of Detoxification is a fully personalized dietary program that can only be achieved at the right Detox center. We offer different options for Detox program at Samma Karuna. You can opt for a full dietary transformation or a subtle dietary program that will lead to the achievement of your Detox goals. If you are not sure of the option to opt for, do not worry. Talk to us at Samma Karuna and your personal advisor will help you in making the right dietary plan that will be perfect for your need. We take you through dietary changes, balancing micro and macronutrients, and using nutritional and herbal supplements to cleanse your body of long-term deposits of toxins. At Detox Resort Thailand, you will learn a new and healthy way to nourish your body with healthy foods that will restore your metabolism and digestive system to their best functional level. 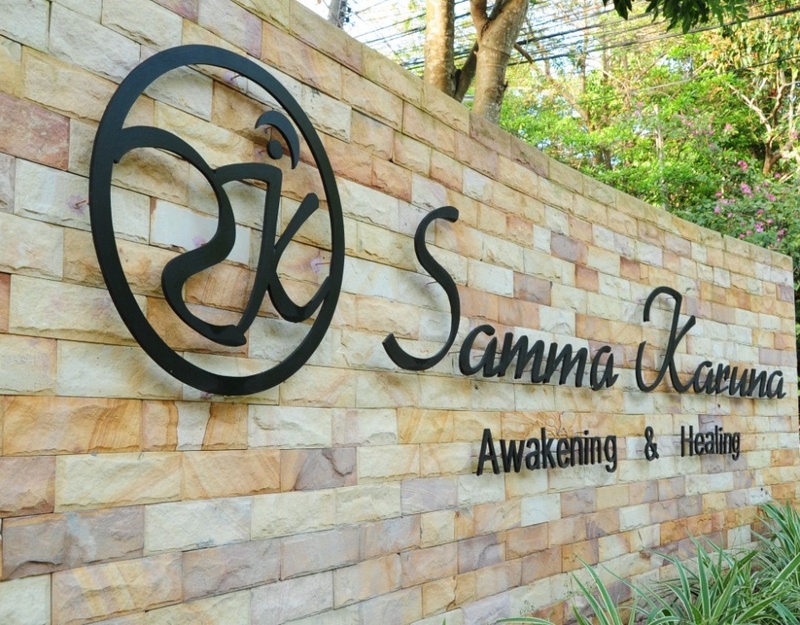 At Samma Karuna, we have conducted thousands of Detox programmes for our clients. We offer customized Detox plans to give the best results to each and every of our clients. We pay attention to details, monitoring every progress you make as you journey through your Detox Resort Thailand. With a mixture of herbs and supplements, we lead you through internal cleansing that will transform your health in a good way. You do not have to worry about the process. We will take you through each step of the process to release debris from your body systems. 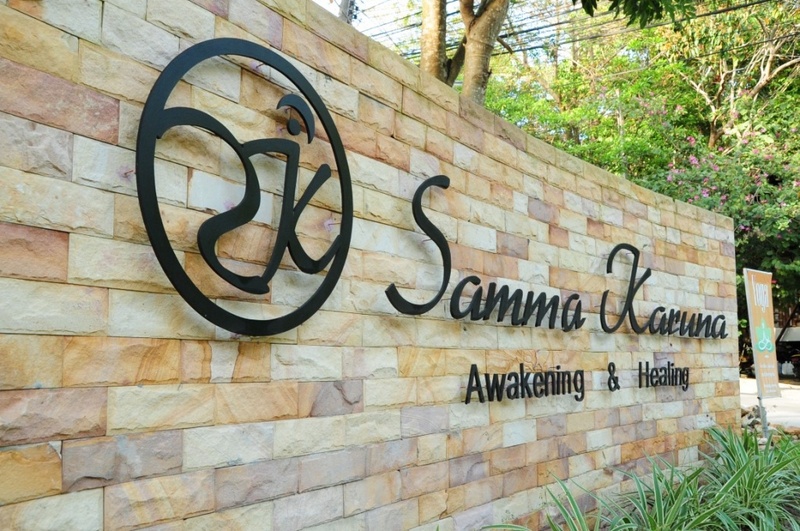 Samma Karuna is your destination for everything related to Yoga and Detox. Our professional trainers and advisors are always available to attend to any query you have about our service. Moreover, we look forward to having you register for our Detox Resort Thailand. 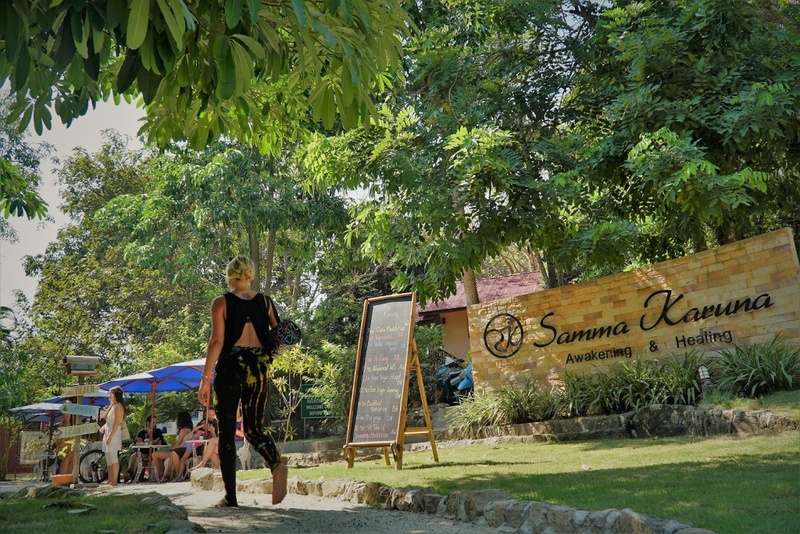 To register for Detox Resort Thailand at Samma Karuna, we recommend that you attend our yoga retreat program. This is to help you get the best of experience throughout your program. When you register for your Detox program, we take care of your sleeping quarters so that you can be more focused on your program. For more information on how to register for our Detox program, click here. Origins of Tantra – What You Should Know About?